Another day and another great prize! 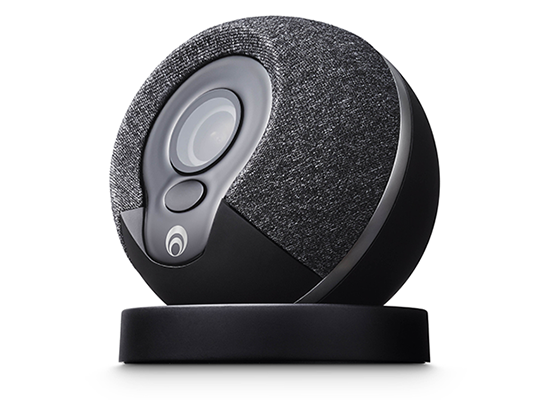 This time around we're giving away a Cocoon all-in-one security system worth £159! Simple to setup and able to sense activity throughout the home using unique Subsound technology, this compact device promises plug-in peace of mind for everyone. The competition winner will be picked at random from all eligible entries that arrive by 22:00 GMT on the closing date, December 26, 2016. The winners will be notified via email by January 2, 2017. The winner must claim their prize within 7 days of the promoter sending notification. If the prize is unclaimed after this time, HEXUS reserves the right to offer the unclaimed prize to a substitute winner selected in accordance with these rules. The prize is a Cocoon All-In-One Home Security System. some interesting competitions this year - unusual prizes.